Ranveer Singh is inarguably the most talented and loved Bollywood next generation actor. However, it seems that Gully Boy actor enjoys a huge fan following outside India too. 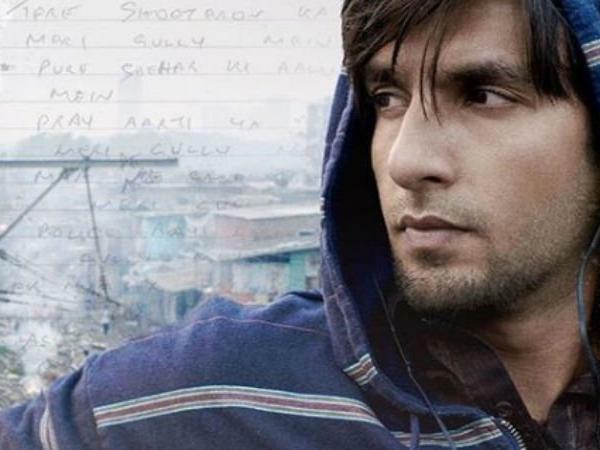 Ranveer Singh and Alia Bhatt Starrer ‘Gully Boy’ is all set to release next week. The movie has created quite a buzz among the moviegoers, all thanks to the amazing trailer. The trailer of the movie has started a meme fest on social media with countless hilarious memes available online. However, the biggest surprise came from American singer and DJ Diplo. It looks like Diplo is a big fan of Ranveer’s Gully Boy look. Diplo took to Twitter to share his version of Gully Boy poster. He shared the picture with a caption, “Mera Time Bhi Aayega” rather than “Apna Time Aayega”. Did you listen to this song? ? If yes then did you like it? Ranveer is a legend period. The bar is raised for this Bollywood movie with this sweet gesture. Thanks. That shows the hype surrounding the movie. It is a beautiful tribute by Diplo to the movie, isn’t it? Tell us your thoughts in the comment section down below.